It’s often seen on American TV and films - kids selling homemade lemonade on the street to make some extra pocket money. In the UK homemade lemonade isn’t as popular, but in our opinion it should be! It's easy to make and tastes delicious. Here is our guide to homemade lemonade made easy. Because making lemonade is simple, it can be fun to get the kids involved. All you need is sugar, lemons and water. Peel the zest from four lemons and squeeze the juice from those lemons into a large heatproof jug. Then add 100 grammes of caster sugar and the lemon zest. Pour in 600ml of boiling water and stir until the sugar has dissolved, then leave it to cool. Once cool, strain the liquid into another jug and add 400ml of cold water. Now drink and enjoy! Making fizzy lemonade is simple too. 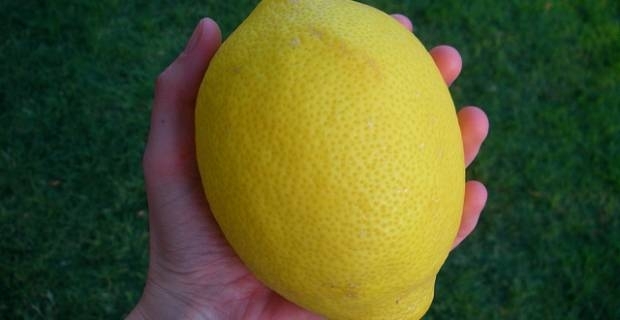 Squeeze the lemons until you have a cup of lemon juice and leave it to the side. Get half a cup of water and bring it to the boil, then add a cup of sugar. Keep stirring it until all the sugar dissolves and then take off the heat. Put the juice you made earlier into a jug and add the sugar syrup you just made, then stir. Now add carbonated water. Leave it in the fridge overnight with a lid on and enjoy in the morning. This is a great rainy day activity for children, or a refreshing recipe to try if you are hosting barbecues over the summer. Enjoy!